In connection with the upcoming electric cars iX3 and i4, BMW has been often criticized that it has not taken advantage of its early start in electro-mobility. The electric SUV is scheduled for 2020 while the i4 won’t arrive until 2021. According to BMW Works Council chief Manfred Schoch, however, the fact that the BMW i4 will “only” celebrate its market launch in 2021 on the basis of the new G20 3 Series generation is not primarily a technical matter, but rather a commitment to Germany as a location. For Focus, Schoch said that the production of the BMW i4 could already be started in 2019 or 2020, if a new factory would have been setup. However, the Works Council has fought to ensure that the trailblazing electric car of the BMW Group is also built in Germany, so that electro-mobility will become an integral part of Germany as an automobile location. Starting in 2021, the Munich-based BMW i4 will be built on a production line with petrol engines, diesels and plug-in hybrids. The i4 shares major parts of its technology with the G20 3 Series and can therefore is often referenced, in some ways, as the electric version of the 3 Series. As the name and form reveal, the BMW marketing sees the i4 but rather as an electric version of the next 4 Series Gran Coupe. With the i4, BMW is targeting the Tesla Model 3, which currently has been successfully competing in the premium electric mid-size segment. Later this year, the new MINI E, which is likely to be called Cooper SE, brings fresh wind into the class of small electric cars. By the end of 2020, the BMW iX3 will be targeting the field of mid-range SUVs. 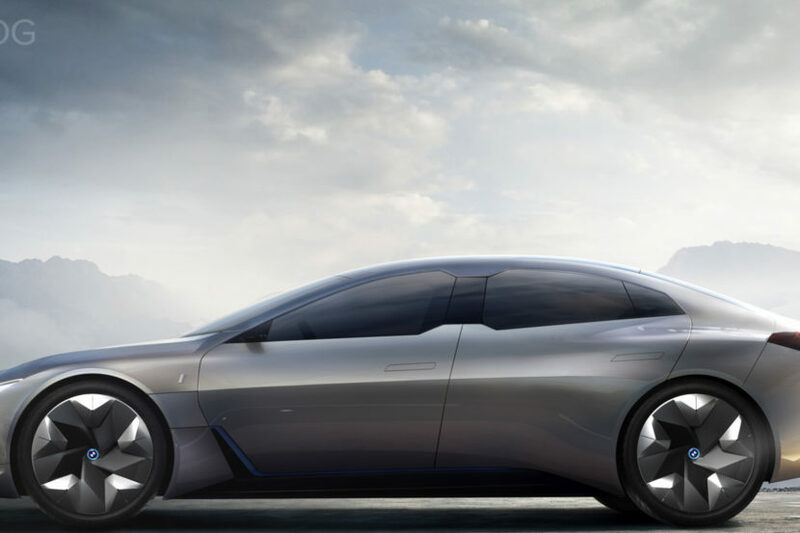 In addition, the 2021 BMW iNext will also feature a spacious, long-range electric car in the format of an X5. 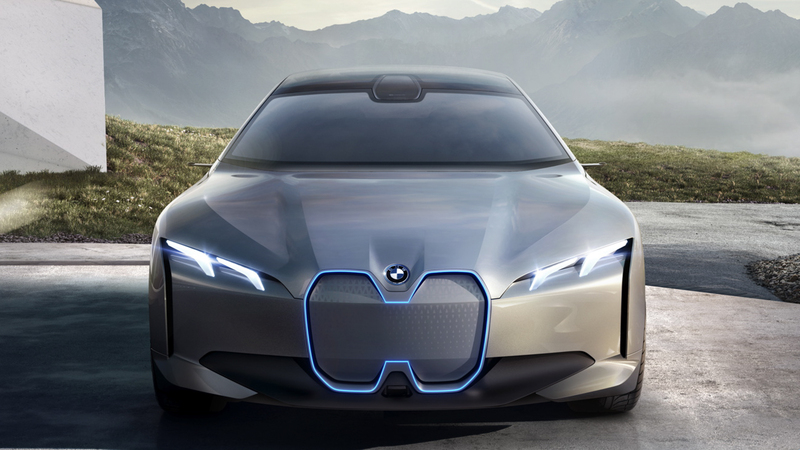 By 2025, the BMW Group plans to have at least 12 fully electric vehicles in its program in order to reach a wide range of target groups.